We are a congregation of The Lutheran Church—Missouri Synod located on Highway 100 in New Haven, MO. 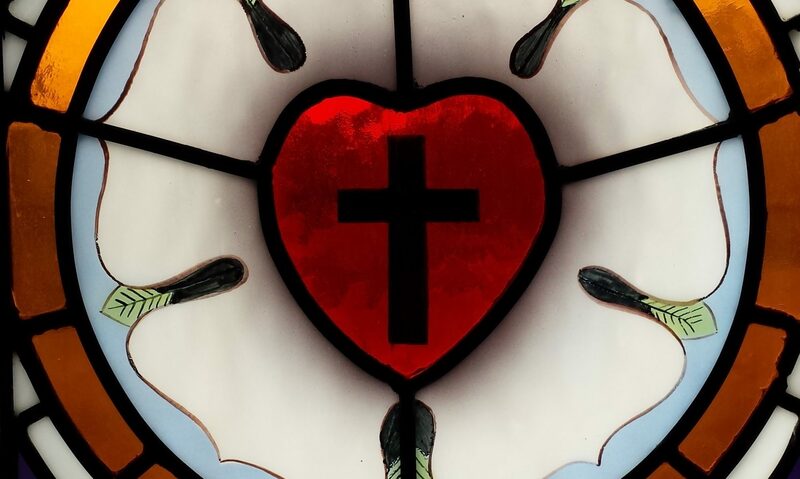 At Trinity, we teach the historic Christian faith according to the Lutheran Confession, and apply those teachings in worship that reaches back to the earliest days of the Christian Church, while also looking ahead to the eternal worship of heaven. Everything we do and say as a congregation is ordered around our life together in Jesus Christ, the Son of God, who became flesh in order to suffer and die for sinners so that we might be reconciled with God.